Arran distillery is a whisky distillery in Lochranza, Scotland, the only distillery on the Isle of Arran. In 1994 Arran Distillers was founded by Harold Currie, former director of Chivas with the intention of building a distillery on Arran. During the construction of the distillery, a pair of Golden Eagles built their nest on a cliff near the distillery; since Golden Eagles are a protected species, construction of the distillery was temporarily halted. The distillery opened in 1995. There used to be about fifty distilleries on the island, but most of them were "moonlight" or illegal distilleries. The most recent legally founded distillery on Arran, called "Lagg", closed in 1837. Until recently a proportion of the casks were stored in the warehouses of Springbank, due to a lack of room in the distillery, and the legal impossibility of extending the current warehouses at the Arran distillery. However, the distillery now has a revolutionary storage warehouse, on site, that allows easier access to barrels. The distillery offers a cask purchase scheme which offers private individuals the opportunity to own their own cask of whisky, which can be stored on site at the distillery. The Arran distillery is a patron of the World Burns Federation and as such has created a Robert Burns Single Malt and Robert Burns Blended Whisky in honour of Scotland's National Poet. They are the only whisky distillery to be able to use the image and signature of Robert Burns on their packaging. The whisky of Arran is mostly used to produce their Single Malt Whisky, but a small proportion also goes into the production of their range of blended whiskies: Lochranza Blend, Robert Burns Blend and Arran Gold Single Malt Whisky Cream Liqueur.  The Arran distillery is now owned by a group of private shareholders and the Managing Director is Euan Mitchell. 2010 saw the release of a 15th Anniversary bottling on the occasion of the Distillery Open Day on 3 July. Autumn 2010 also saw the release of the first official 14-year-old to be released by the Distillery. The first peated Arran Single Malt (called Machrie Moor) has been available since 8 December 2010. The distillery celebrated its 21st anniversary in June 2016. Plans for the Company to build a second Distillery in Lagg at the south end of the island were approved in August 2016 and building work began on this project in October 2016.